Get FREE SHIPPING on the Mackinac Valentine box with code FREESHIP45. But hurry – our Sweet Valentine store closes on February 12th at 5PM. 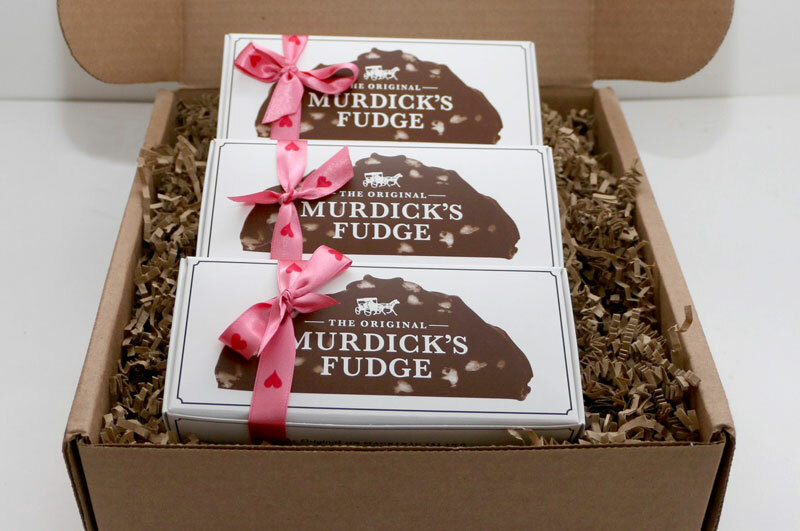 All valentine fudge preorders will ship fresh for you during our Valentine shipping window February 6-12, 2019. Our Valentine’s Sweet Online Store features two gift box selections. 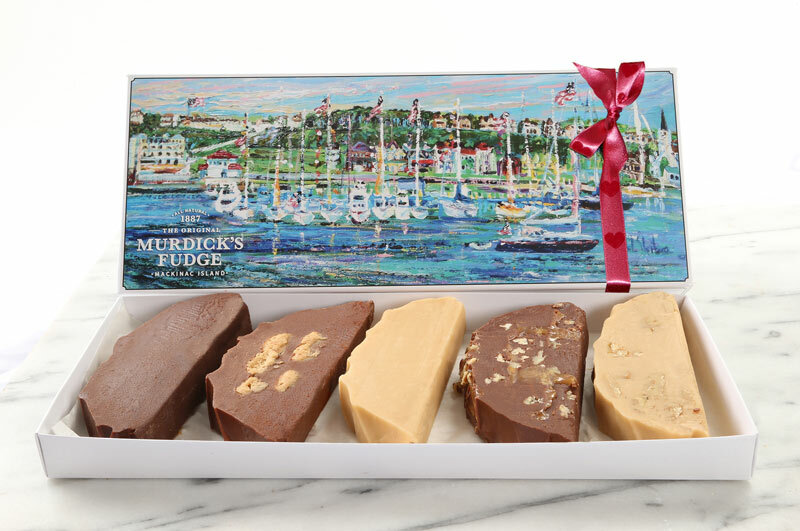 We ship fudge and gift boxes anywhere in the U.S. and Canada. 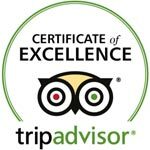 QUESTIONS: Call (906) 298-0630.